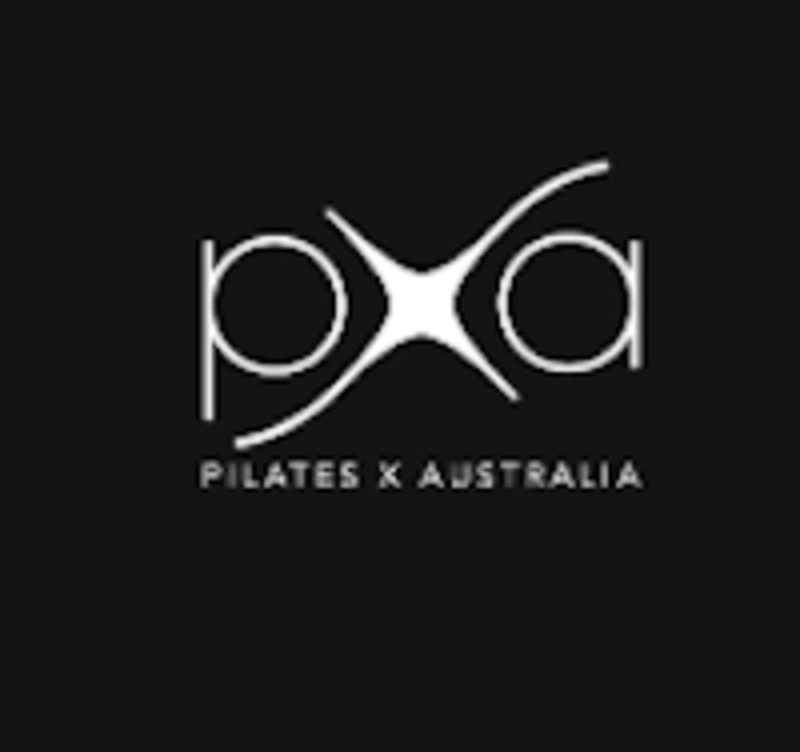 This PXA Mat class focuses on burning fat, toning and strengthening your body. It’s a strong class and it can use all the props around the mat studio - yes even including the Yoga Bolsters! It’s a total body workout that’ll get the body feeling hot, strong, alive maybe even sweaty too. Rest assured, when you attend these classes, you will walk out knowing you’ve burned fat off your body and you'll be looking toned as! This class is suitable for beginners and those with injuries. Please let your instructor know before class if you have an injury or a brand new. There are no upcoming “Mat Total Body” classes on this day.